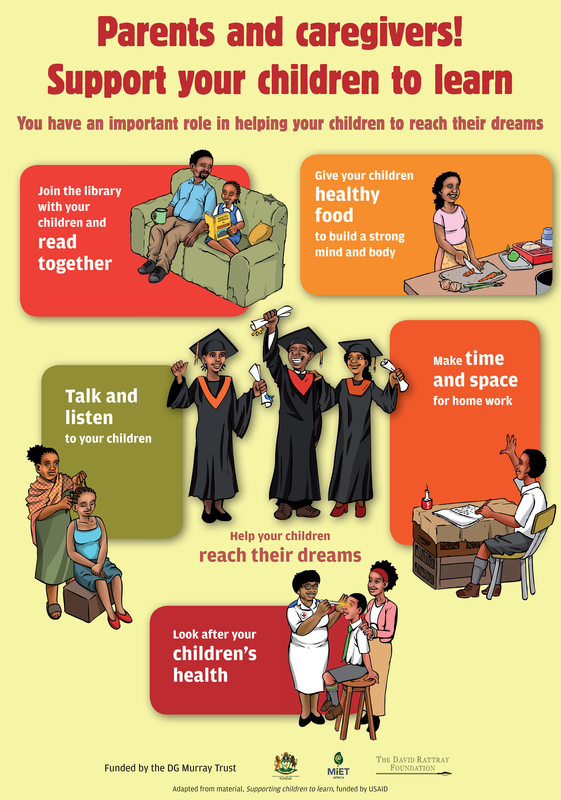 This project supports the Department of Basic Education’s call to make “schools centres of community life”. It helps schools and communities to work together to make sure that all children receive the care and support they need. 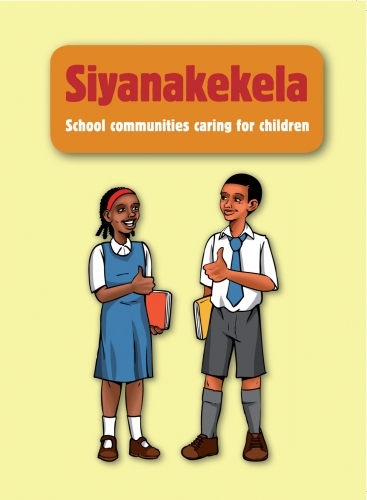 This booklet (available in isiZulu and English) includes: An information booklet about the project, an A1 poster on supporting children to learn and an A1 poster on getting involved in your children’s school.